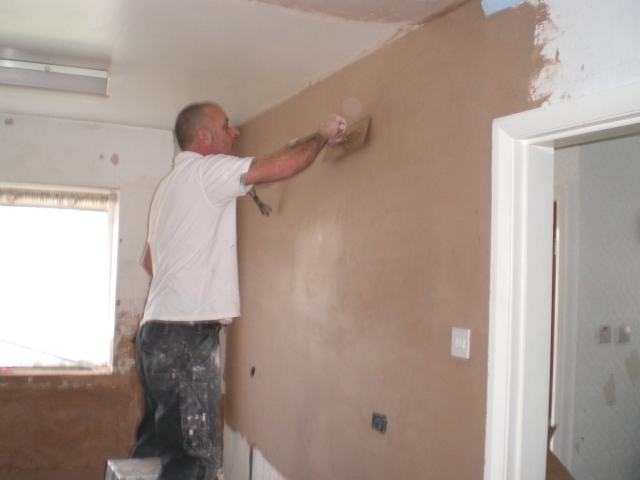 Our professional plastering services are tailored to suit each and every project whether it be commercial or domestic. 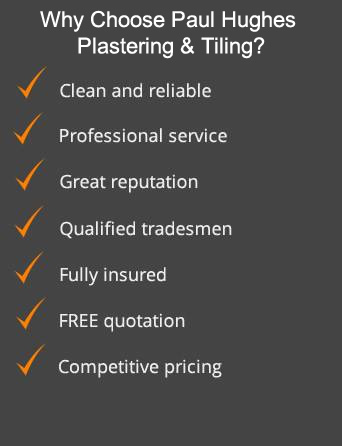 We have the skills and experience to undertake a wide range of projects that have in the past consisted of domestic and commercial refurbishments, shop fit outs, renovations, extensions, new builds, commercial works, insurance works, individual projects, small builders and major contractors. We are a well-established and reputable plastering company. Most of our work now comes from recommendations and reputable local builders and home improvement companies.